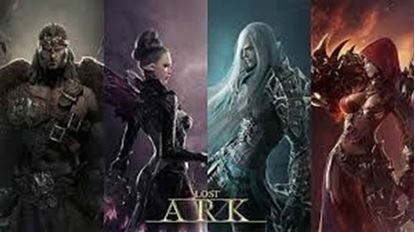 LOST ARK KOREA Game offical website: http://lostark.game.onstove.com/ You should use KR VPN or Proxies to connect . Lost Ark, a 3D massively-multiplayer online role-playing game offers an immersive action-centric playing style and adopts a non-targeting combat system and a dynamic quarter-view angle to maximize the game experience. 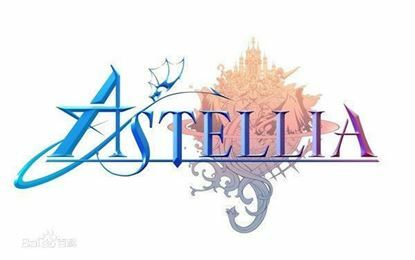 Astellia is a fantasy TCG MMORPG where players are invited to protect the lives of innocents as one of five character classes, and summon mythical creatures called Astels to help save the world. 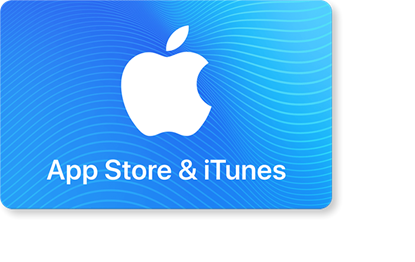 NewGameWay have the registered and verified Account instock! Justice is a martial arts MMO based on Wen Rui'an's novel The Four Great Constables (Si Da Ming Bu; 四大名捕). Pick from over six different classes, each with unique skills and abilities. Engage in fast-paced and fluid combat made possible by NetEase's custom in-house engine. Play through the campaign chapters and meet NPCs with their own stories to tell, with all threads coming together to weave an epic tale. 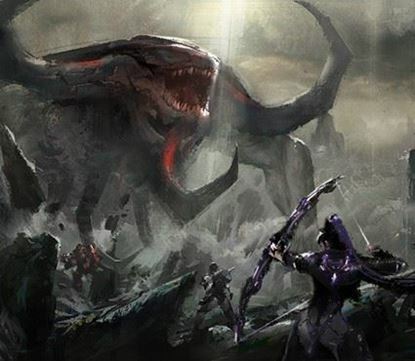 Fight in epic PvE boss battles, PvP streetfighting skirmishes, and massive PvP wars. 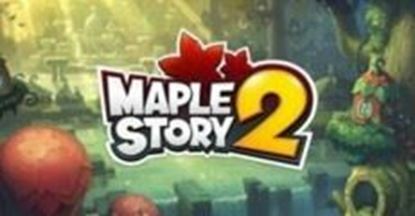 Switch between a 3D and 2.5D perspective and be wary in the completely open-PvP game world. Start and run enterprises, from trade to forestry. 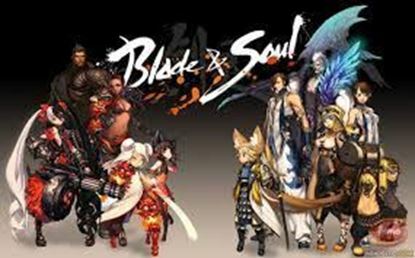 NewGameWay.com sell this game 's beta account now ..
Blade & Soul is a martial arts fantasy MMORPG developed by NCsoft's Team Bloodlust studio. 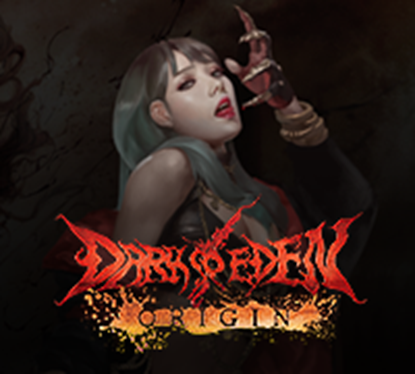 The game has stylish art style and character designs from famed artist Hyung-tae Kim, and will feature lush environments, a fascinating story about revenge, and instense console style combat. 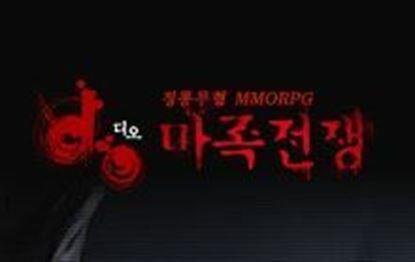 Blade & Soul KR started with pay to pay mondel in 2012, after 4 years,NCsoft changed the mode. Blade & Soul KR decided to turn into free to play on 14th December 2016. Korean leading MMO developer Neowiz Games just announced a new title that built by Unreal Enigne 3, project "Bless". 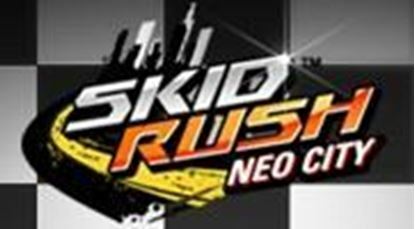 Known as the developer of some popular MMOFPS such as Special Force, CrossFire and A.V.A. 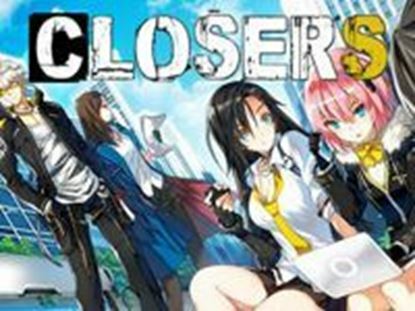 "BLESS" aims to surpass not just the limits of current MMORPGs, but games as a whole. The world of "BLESS" houses 10 different races, each with its own extensive history and territory. These races are divided into two opposing realms – Hierapolis and Cosmopolis – that enter into a fierce war in the name of religion and philosophy. 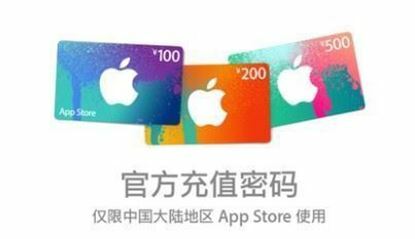 Buy Chinese games Cash on newgameway.com It's safe easy and fast ! 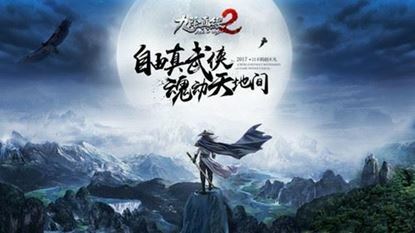 MULEGEND(MU2) is the much-hyped new MMORPG, the prequel of WEBZEN's major title MU ONLINE. Built on 'Unreal Engine 3', MU LEGEND is a highly anticipated piece of work with powerful hack-and-slash combat, various PVP contents, and stunning graphics. Webzen announced MU Legend will be released on March 23rd, 2017. 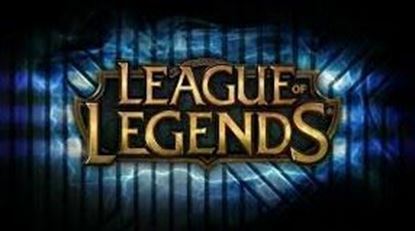 The verified account is available to play MULegend Open beta. 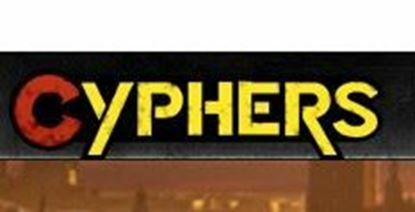 Players can get this account to play the game from anywhere. 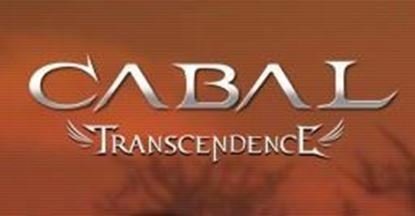 Cabal1 (Korea) Verified Account CABAL Online (Korean: 카발 온라인, stylized as CABAL Online) is a free-to-play, 3D massively multiplayer online role-playing game developed by South Korean company ESTsoft. it was first released in South Korea in October 2005. 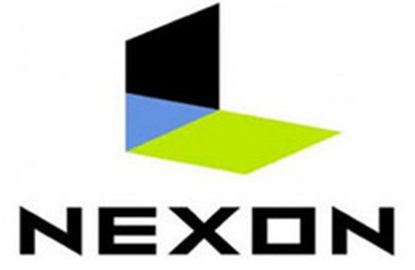 Melon is a South Korean online music store. Only verified MelOn account can buy plan to listen and download songs. So if you want to download and listen songs on Melon . 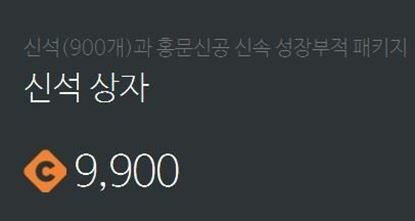 melon Official website: http://www.melon.com/ NewGameWay sell this MELON Account with 30days listen or download pakcage. Account is permanent. Pay at one time . 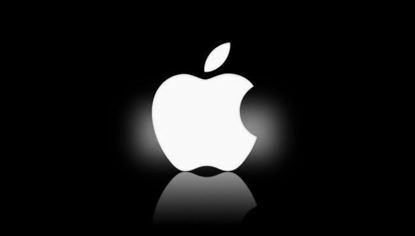 Account will not be taken back ! In The War of Genesis 4: Spiral Genesis you travel through time and jump into the conflicts in different era. You can choose from 300 characters while can control up-to 5 characters in one time. There are hero characters who fight alongside you and allow you to use unique combos. You can also expect to call epic creatures or huge siege weapons in battlefield. 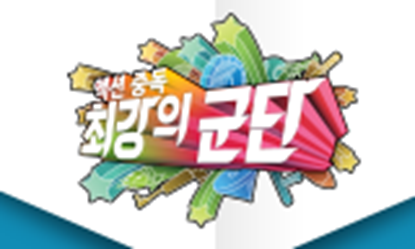 WarRock KR (Korean: 워록) is a multiplayer first-person shooter made by the South Korean company, Dream Execution.,The game is distributed as a free-to-play. 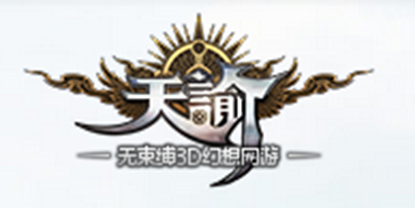 Age of Wushu(九阴真经) is a free-to-play 3D martial arts action MMORPG, developed by Chinese company Snail. The game revolves around the Wuxia-inspired lore surrounding martial arts and adventures in Ming Dynasty China. 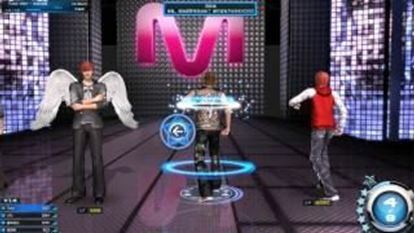 ICARUS online Korean serve was released since April 16th 2014. 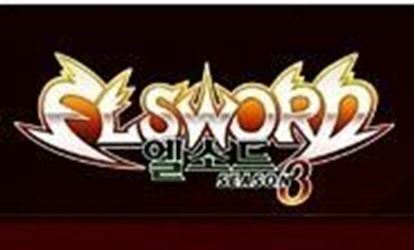 It is the fantasy MMORPG from Korea's WeMade Entertainment. 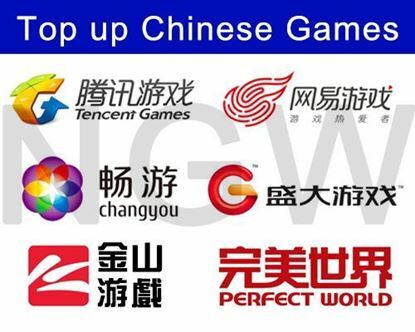 Age Of WuShu 2 (China) first close beta test NewGameWay will sell age of wushu2 accounts in the future..